The Trash Van, featured last year on our Vinvanco Blog, is for sale. 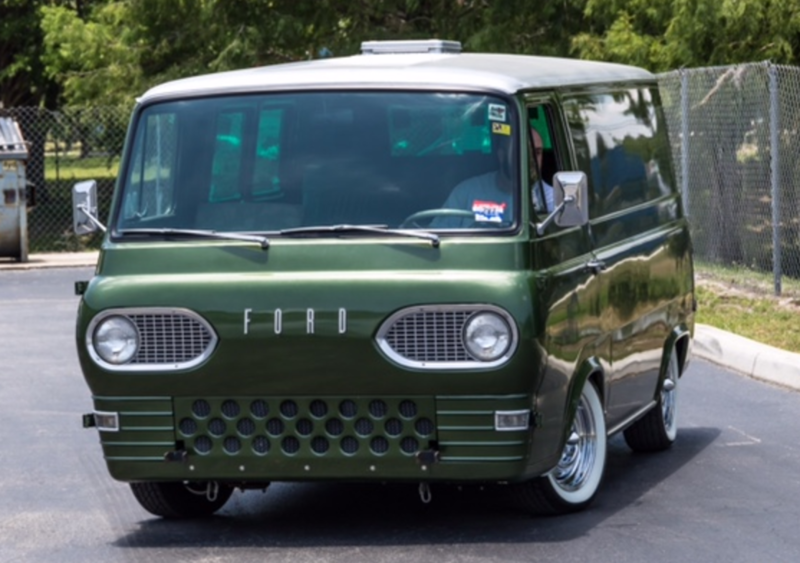 This beauty is a rare find of the discerning Econoline lover. 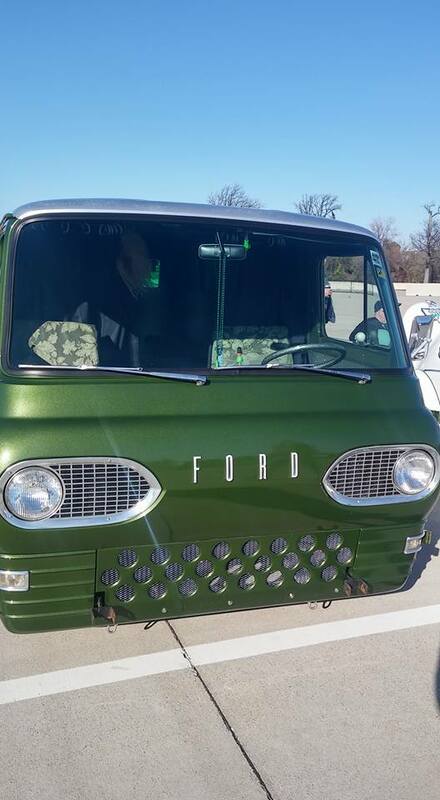 CHECK OUT THE TASTEFUL CUSTOM GRILL, THE CHROME REVERSE WHEELS, AND THE WIDE WHITEWALL TIRES. THE LOOKS AND DRIVE RIGHT. 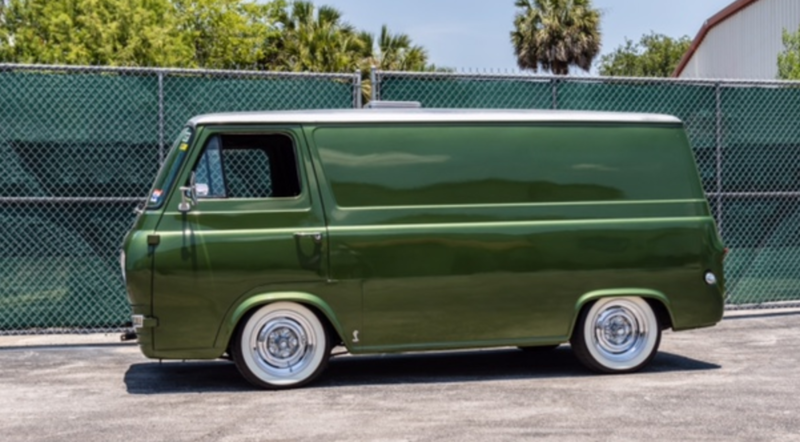 THIS ECONOLINE SITS JUST RIGHT. 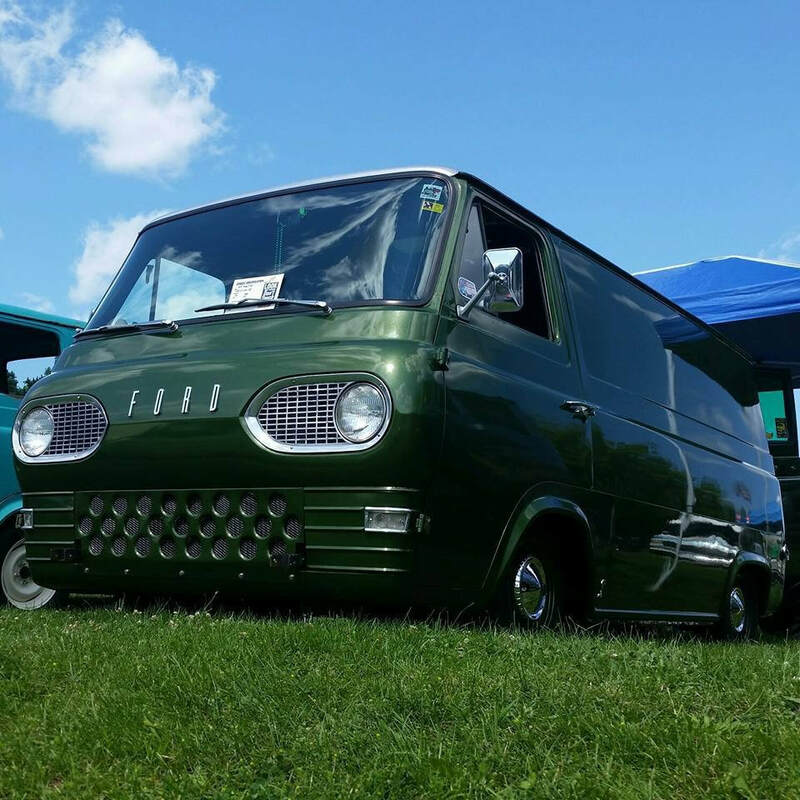 ​THE INFAMOUS, "TRASH VAN", BUILT BY MICHIGAN-BASED ECONOLINE LOVER, STEVEN D. CINNAMON, IS BEING OFFERED FOR SALE BY ITS CURRENT OWNER. 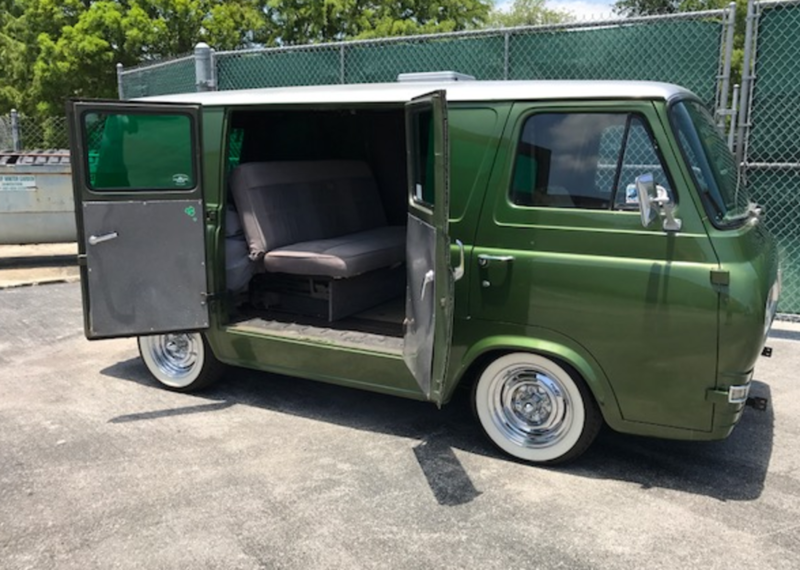 THE VAN IS EQUIPPED WITH A 144 CUBIC INCH, 6-CYLINDER ENGINE AND BACKED BY A FACTORY 3-ON-THE-TREE MANUAL TRANSMISSION. IT'S FRONT AIR-BAG EQUIPPED AND SITS JUST RIGHT. 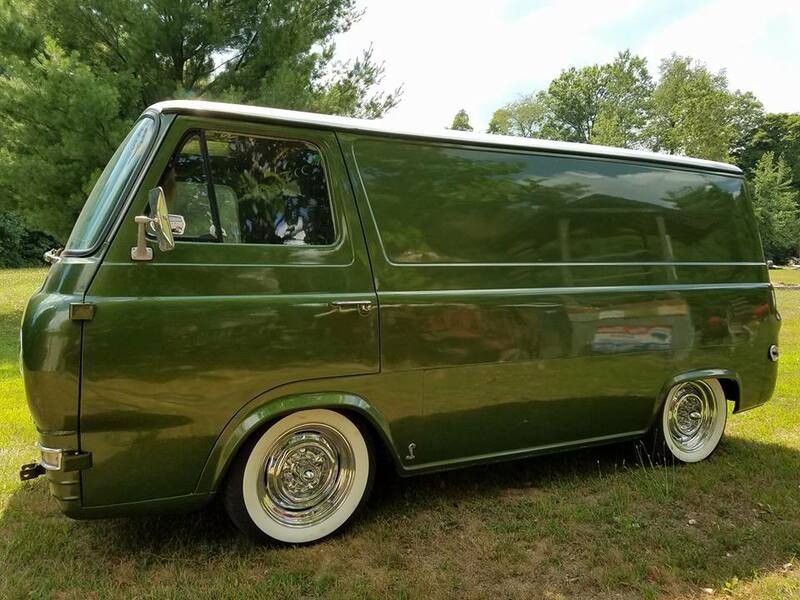 JUST TRY BUILDING A VAN THIS NICE FOR ITS $12,500 PRICE. THE PRICE IS BOTH FIRM AND FAIR. IT RUNS AND DRIVES GREAT, HAS NEW SHOCKS, BRAKES, WHEELS, AND TIRES. 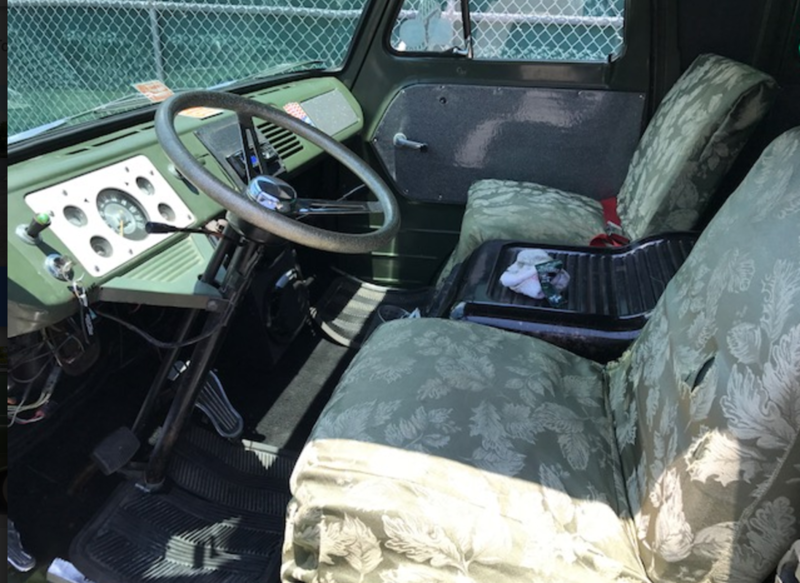 ITS INTERIOR IS JUST WAITING FOR YOUR CUSTOM TOUCHES. YOU DON'T SEE ECONOLINES THIS NICE VERY OFTEN AND THIS ONE'S PAINT AND METAL ARE IN TRULY REMARKABLE CONDITION. AN ARTICLE ON THIS BEAUTY APPEARED ON THE VINVANCO BLOG IN 2016. NO TIRE KICKERS, TRADES, OR LOW-BALLING WILL BE TOLERATED. 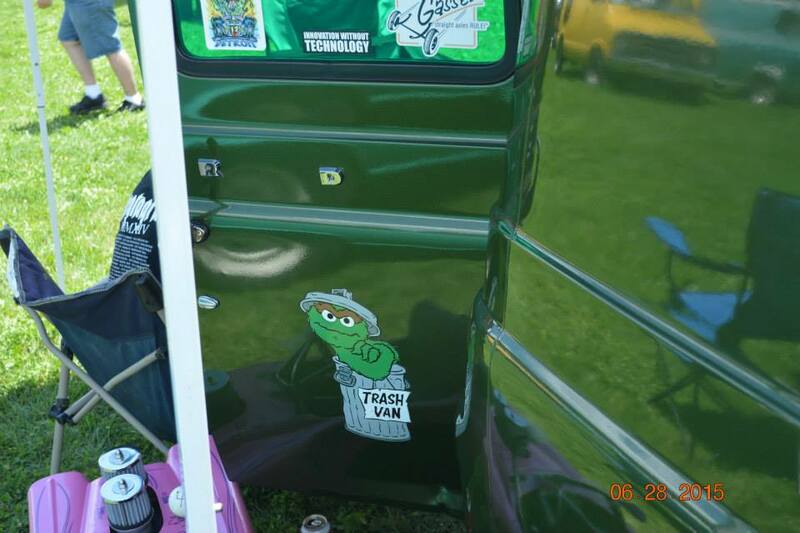 MONEY TALKS, FOLKS, AS TRASH VAN'S CURRENT OWNER IS HAPPY TO KEEP HIS GORGEOUS "TRAH VAN" IF THE RIGHT BUYER DOESN'T REVEAL HIS OR HERSLF. SAVE YOURSELF YEARS OF WORK AND BE DRIVING THIS CLASSIC CUSTOM IMMEDIATELY.